Today Twitter made a big announcement, they are planning for Stock Market Listing. Who would have imagined that a website which only allows a miser 140 characters would be a big business someday. It's an inspiration for people who are chasing crazy ideas. If you want to hit big, go crazy. 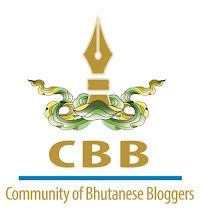 Who would have imagined Twitter would play an important role in a Bhutanese's life? 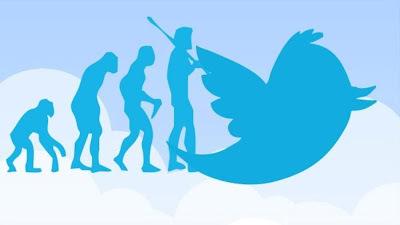 I grew particularly interested in the success of Twitter because apart from all the learning experiences and fun I had, Twitter helped me solve a big problem yesterday. I don't want to present the case here because it won't be appropriate. But trust me without Twitter I won't have known where to begin and how to go about. I sat on my computer the moment the problem was discovered and after over 20 Direct Messages to a tweeple I never met the problem was resolved in the most appropriate way, of course Facebook helped a bit too in providing photographs. It saved me from rushing to Thimphu and from lot of emotional drainage. Thank you so much @drukpafool for help.